Ugandan lawmakers passed a bill Dec 20 that would further criminalize homosexuality, including life imprisonment in some cases, according to the BBC. The infamous "Kill the Gays" bill had originally proposed the death penalty for cases of "aggravated homosexuality," but lawmakers removed this penalty after intense international pressure. Cases of "aggravated homosexuality" will now be punishable by life imprisonment. The BBC reports that Ugandan Prime Minister Amama Mbabazi had tried to prevent the vote, arguing that parliament did not have quorum. Meanwhile, MP David Bahati, the politician who first tabled the bill, told AFP news agency that the passage of the bill is a victory for the central African country. "I am glad the parliament has voted against evil," he said. 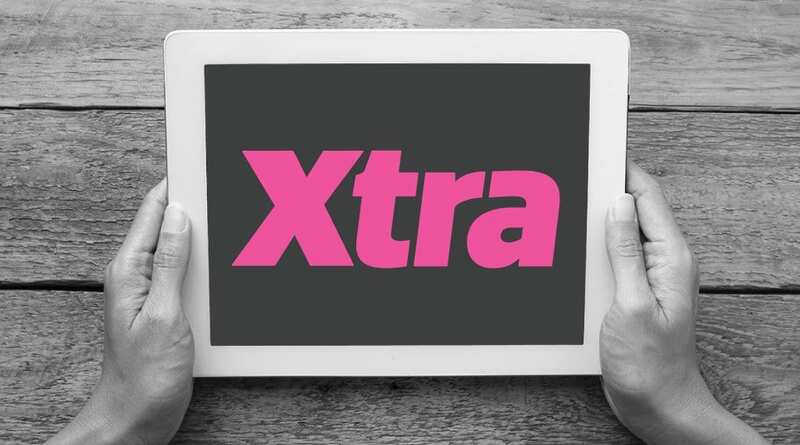 Read Xtra's series from Uganda: Xtra reports from Uganda. Read more about Uganda's anti-gay bill and Canada's opposition to it. See our video interview with Uganda gay activist Frank Mugisha.